The Commonly Eaten Cavendish Bananas May Be On The Brink Of Extinction, Thanks To The Panama Disease, Which Has Spread To Most Continents Except South-America. 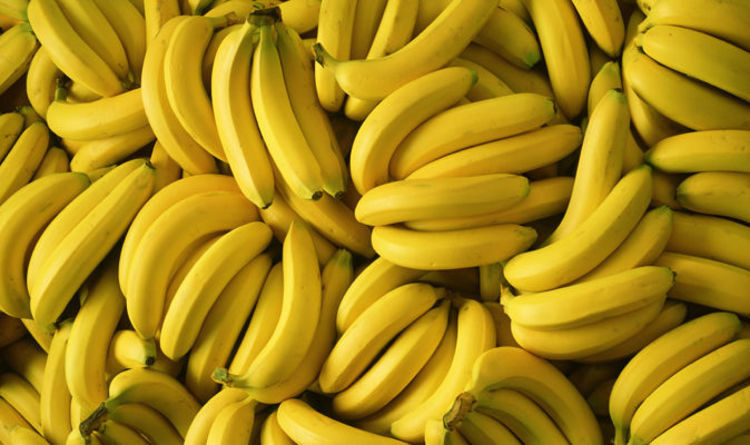 But If The Gene That Limits The Disease Can Be Identified From A Rare Banana, Ensete Perrier, CRISPR Could be Used To Modify The Cavendish Banana To Survive The Disease. BANANAS are on the verge of extinction due to the outbreak of a deadly tropical disease, experts have warned.